WESTLAKE VILLAGE, CA, February 14, 2018 /24-7PressRelease/ — TEMIA, the Technology Expense Management Industry Association, takes on issues which are best addressed by an industry association. One example is use of its Ethics Code to enhance the image and elevate the market for Technology Management, Telecom Expense Management (TEM), Managed Mobility Services, (MMS) and related areas. TEMIA is uniquely positioned to establish standards and administer the Ethics Code, which all TEMIA members agree to follow. Having an Ethics Code is a natural extension of industry standards and its mission. – Accuracy and truth in all communications. – Disclosure to clients of potential conflicts of interest. 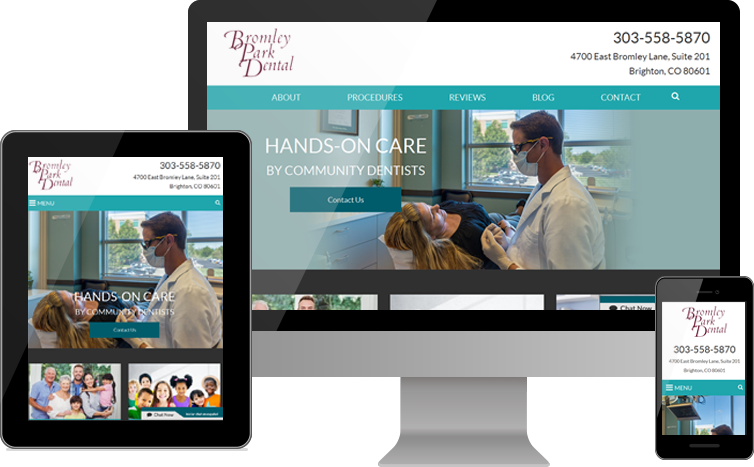 – Treat competitors with mutual respect. – Communicate the Ethics Code to employees and take responsibility. In addition to TEMIA’s Ethics Code, the Association has many other benefits for its members. 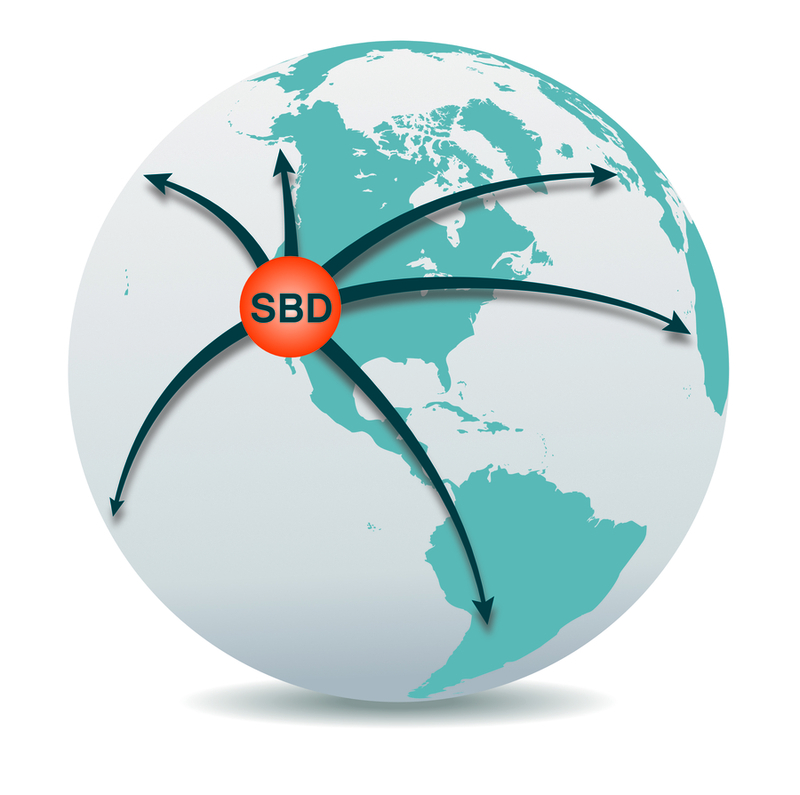 Its bi-annual meetings provide unique opportunities for: C-level networking among peers, industry updates on requirements enterprises are seeking, best practices, most effective ways to provide clients with value, business development and collaboration. 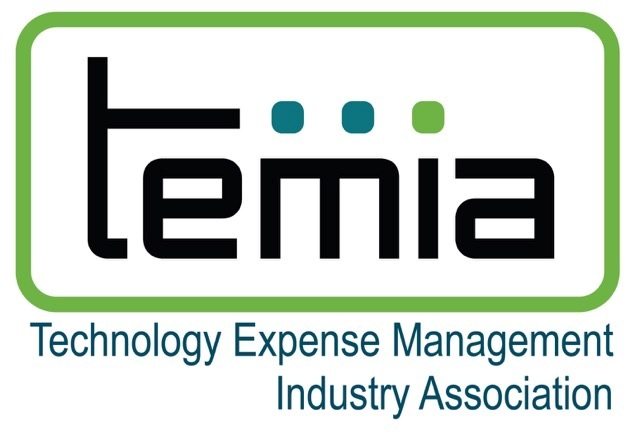 TEMIA’s next meeting, on April 2-4, will feature the theme “Managing in the Age of Disruption.” The registrations for the meeting which will be in Nashville include a diverse range of CEOs and Presidents that shape the Technology Expense Management Industry. TEMIA is an independent non-profit organization made up of approximately 50 members. Its ongoing mission is to raise awareness, foster industry growth, improve the quality and value of solutions, and establish industry standards. Further, TEMIA members subscribe to a Code of Ethics, which clearly establishes standards and differentiates their level of commitment to their clients. TEMIA does not sell consulting services or solutions.